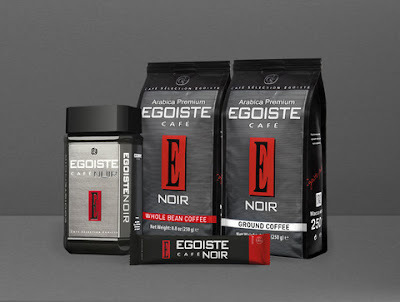 Europe-based company grows availability of quality coffee line to the U.S.
Mount Dora, Fla. – (July 20, 2015) – Egoiste, a line of European gourmet coffee from Coffee Globe, has officially launched the availability of its instant coffee in the United States today. 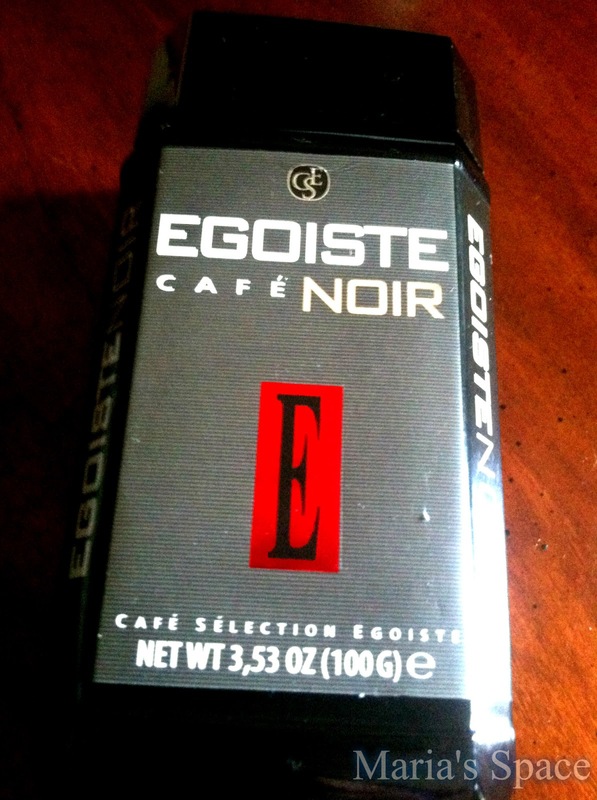 Egoiste Café Noir is the first available product for purchase in the United States. Based in Florida, Coffee Globe is the U.S. headquarters for the brand Egoiste. Egoiste is produced in Europe at the most modern plants of Switzerland and Germany. This product guarantees high quality and all the production steps, from the beans roasting up to the packaging, which take place at the same factory. The name and packaging alone tells you that this is no ordinary coffee! The information from the company is right. I only know about three people who serve instant coffee. I don't hate it because I love coffee but I don't love instant!!! Most of my friends and I have Keurig Machines and spend a fortune on K-Cups. I saw a fortune because I remember when $1.99 was a deal on coffee and $4.99 was expensive. 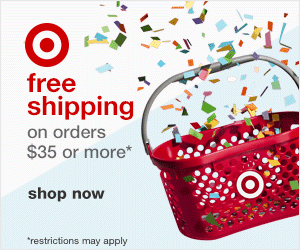 Now I spend $5.99 to $12.99 on coffee for 12 cups and last month spend $65.00 when I ordered 120 online. ON COFFEE?! This is ridiculous. I used to only spend approximately $8-10 a month prior to my Keurig. However, not everyone has a Keurig and coffee on the go can get expensive. I remember working last year and their was a Keurig but it never looked clean as it was a community machine. After wanting coffee every day for three months I purchased an instant coffee for my shelf. It was awful and I found it was better to want it than to have it. I never bought it again. Last week I received a 3.53oz jar of Egoiste which provides about 60 servings and is made in under 10 seconds. 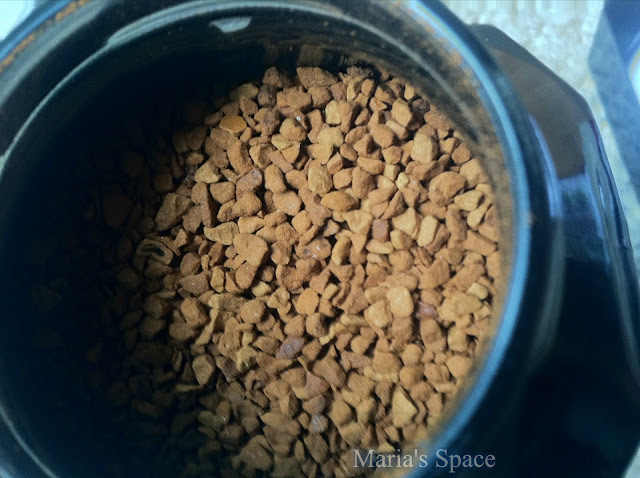 To make one cup, use 1-2 teaspoons per cup and add hot, filtered water. Whether I make it with water or fill a refillable K-Cup this is GOOD coffee. 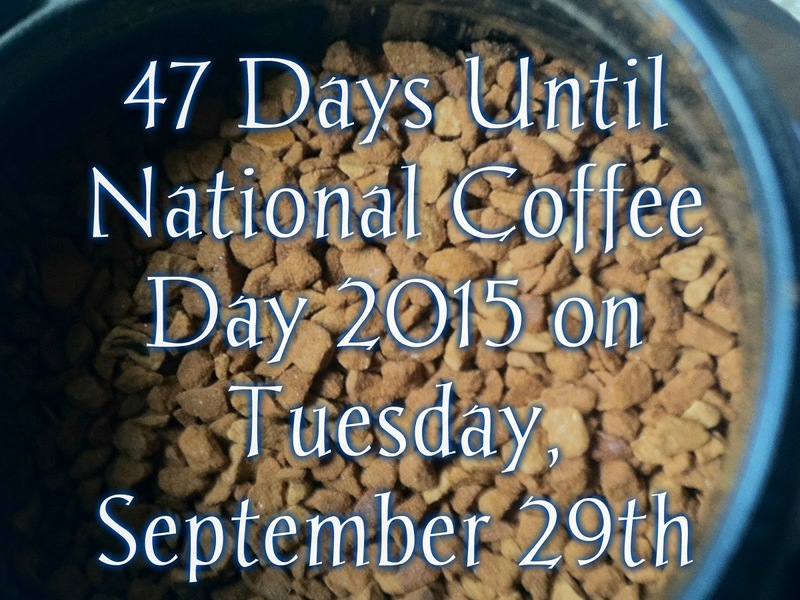 It is definitely a quality coffee and I can get 60 servings for what I would pay for 12 servings of my coffee now! Sounds like a deal I can get behind!